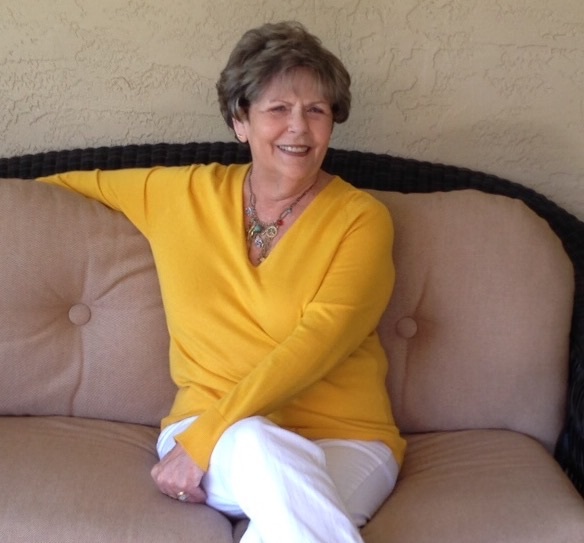 Nancy J. Baird made her transition on August 22, 2018. She is survived by husband, William, son, Michael (Patricia) Eirls, daughter, Jennifer (Thomas) Chester; four grandchildren; Michael, Lauren, Emily, and Adam; brother, Dennis Hardman of Buford, GA and James who preceded her in death. A Celebration of Life will be held September 23 at 11:15 AM at Unity Community Church 1315 Bayshore Blvd, Dunedin, FL 34698. In lieu of flowers, the family request donations be given to Unity Community Church, or Suncoast Hospice.